"Witches need to stick together! And pamper themselves. If you need some spells, mantras, or meditations to help you relax and relinquish stress, this book is perfect for you. It's the perfect gift this holiday season, who doesn't need a little magical TLC?" "In this day and age, self-care is necessary. Murphy-Hiscock approaches it from a supernatural angle, offering advice for pampering your body, mind and spirit with spells, meditations and mantras." "From Wiccan author Arin Murphy-Hiscock comes this fantastic guide to spiritual self-care with a witchy bent. 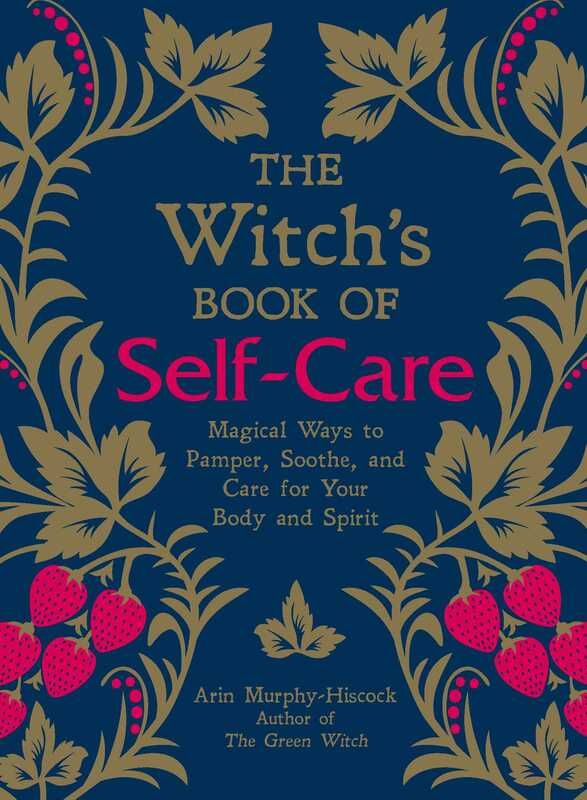 The Witch's Guide to Self-Care contains recipes for products and spells for self-restoration." "The self-care book all witches, magically inclined folks, and those interested in self-care need to check out." "Exactly what I need...small, light, and lovely." "This book has a little something for everyone."